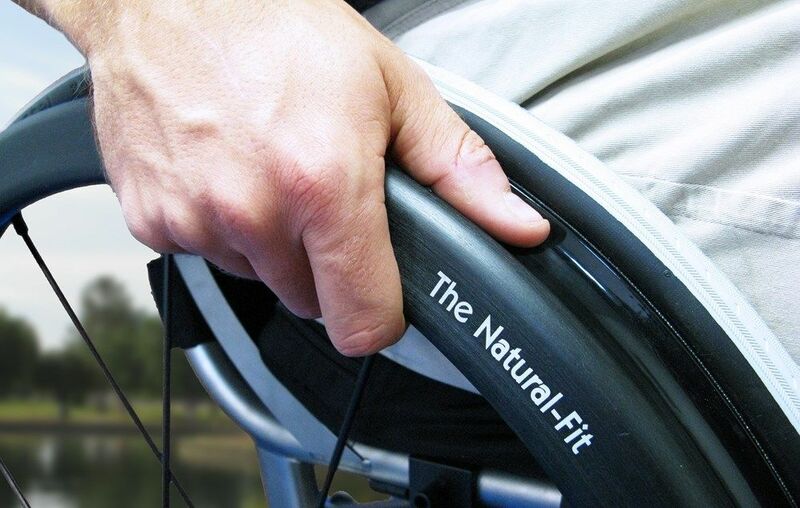 Natural Fit Oval handrim offers an elegant alternative to a standard handrim. Comes complete with a Super Grip Thumb Guard which has a high friction advanced copolymer coating, similar to PVC. Price per single handrim.